View all product data across all store locations and warehouses through one smart system. Outsport your competition by offering the best products at the right price to your customers. Assign different price levels and price rules by a variety of dimensions. Read below for all options. 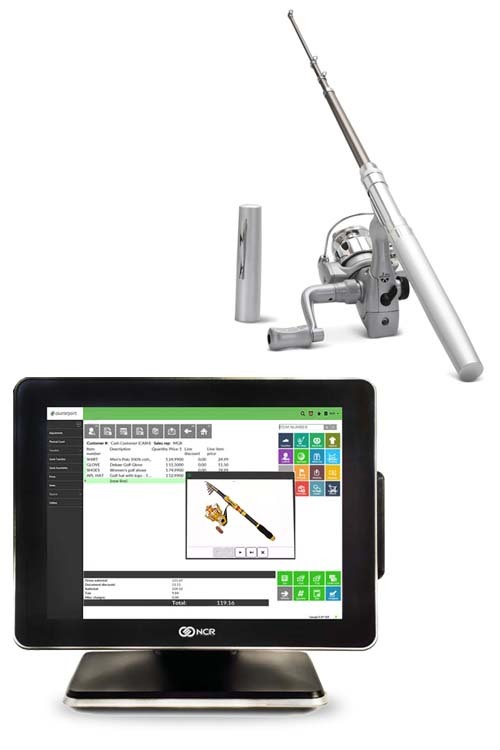 As a diving & activities retailer, you need technology that not only manages your wide-range inventory of diving equipment to accessories and has the features to ensure you are running your business at its maximum efficiency. Enable controls your inventory, manages your vendors, and sell your goods online. Track schools, team colors and team uniforms with user-defined profile fields, ensures warranty information stays up-to-date. Bundling items at the point of sale using built-in product kits module. Labels allow you to create and print barcode labels for merchandise. In addition, special order capability so you can order team apparel or special order gear. Calculate sales commissions for each item on the sales ticket based on either the sale amount or the gross profit, monitor the productivity of sales reps in units and dollars sold per hour. Integrated customer loyalty programs and customer relationship management (CRM) module allows you to analyze sales trends and promote effectively. Train associates in under 20 minutes to quickly input orders, capture customer info, process payment, and view inventory. Analyze all key performance areas with an extensive library of reports. Customize, generate, and send reports on the fly. Manage unlimited products in real time with the most in-depth inventory management software on the market. Automate your purchasing workflow. 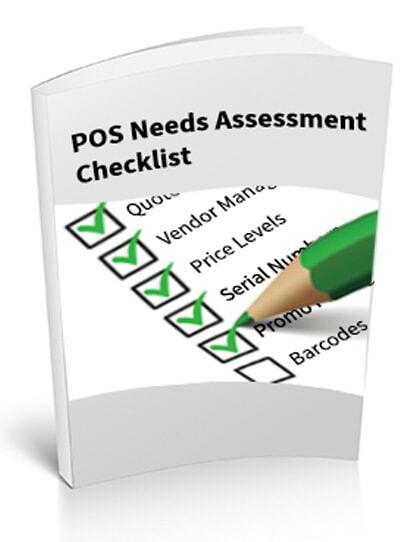 Send POs and receive products to any warehouse or store location. Generate brand awareness and repeat business with integrated email marketing, gift cards, and loyalty programs. Rapidly process EMV chip cards and protect customer information with NCR’s secure payment gateway. Save valuable time and resources by interfacing Counterpoint to popular accounting software. Integrate Counterpoint to popular eCommerce platforms to sync product, order, and customer data. We are now in love with the features of Counterpoint, and are always planning what to do next with all the features that are available. We can offer over $100,000 in discounts yearly because of Counterpoint’s extensive report library, giving us a competitive edge. Counterpoint enables you to track real-time sales and analyze how items are moving at each store. Copyright 1986 - 2017 POS Highway | All Rights Reserved.